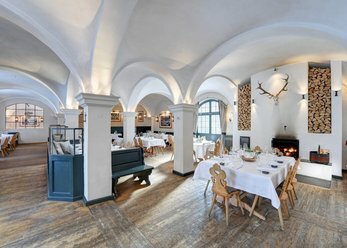 Back to the roots: under this motto, you can organize your next seminar in a rustic meeting / workshop room in the rural and urban regions of Bavaria. The variety of traditional locations inspire and ensures that you find the room that meets your individual requirements. This stately Manor with denomination free Church invites you to romantic weddings, family and company celebrations in an idyllic location. 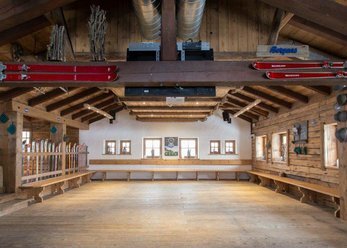 The special meeting and Seminarlocation in the Allgäu. Ideal if you want to combine for example training content with active parts. Or if you need room for presentations or a presentation and would like to be creative at the same time. Combines your location the tradition and modernity. Enjoy the impressive architecture of the building in the center of Munich. The location is well-known in the city and to reach near the main train station. Direct connection of the fair, as well as public transport. With beer garden. Where, should rustic seminar rooms in large numbers available be not in Bavaria. Actually wait in the southernmost province of Germany's many locations that are ideal for your meetings and seminars. 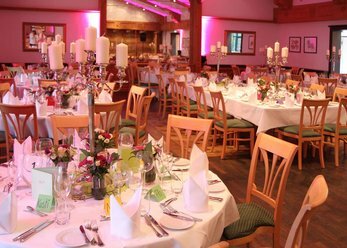 From the charming mountain farm and idyllic Conference Hotel of the old manor house and the rustic Inn to the traditional Guest House and cosy beer garden are varied the choice seminar houses. 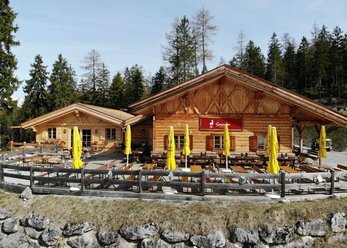 Appropriately are located - some of the meeting rooms in the rural regions of Bavaria around Garmisch-Partenkirchen or in Bayrischzell. In addition you will find but also appropriate rooms directly in the main city of Munich. A rustic-style seminar room is characterized first and foremost by the predominantly wooden design. Combined with large Windows allowing natural light flowing in such a meeting room warmth and coziness radiates - properties that contribute to that seminar participants all feel comfortable. Apart from the mentioned characteristics that characterize each rustic retreat house, there are diverse variants of rustic: so the location may seem very easy and simple, but also magnificent and luxurious touch. Depending on what kind of seminar you would like to arrange, you have the ability to customize the seminar room specifically so. 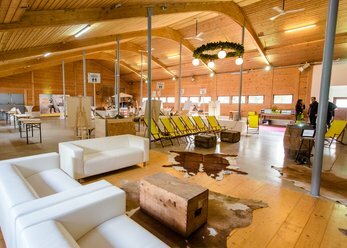 Seminar rooms in a rustic country house or industrial style blend especially with events that have a relevant background. 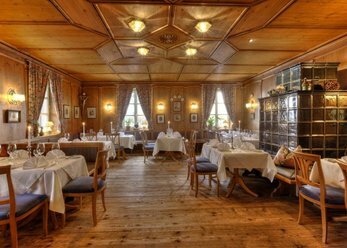 You are head of a woodworking business, a carpentry workshop, a construction company or a company of architecture and planning a training of your staff in an inspirational environment, is a quaint seminar hotel in the heart of the Bavarian nature a successful location. In addition we recommend a rustic retreat house for almost any other industry. The best thing about such a location is, that it the professional reason skillfully with a sprinkling of holiday feeling linked. To optimally implement your business concerns you should consider different criteria in the selection of the seminar room. 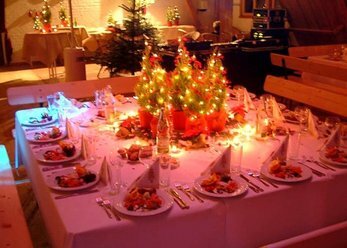 First, it is important that the location has enough space and enough seating for all participants. Want to illustrate your lecture by power-point presentations, photos, slides, movies or other elements and revive, you need a room with audio-visual equipment such as LCD projector and screen and/or projector. Flip charts and magnet boards are useful accessories for an interactive event. Use the filter, just to see those locations that have your desired extras. 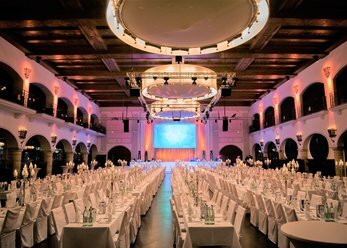 Speaking of filter: we help you not only in your quest for a seminar hotel in the rustic look, but also support, if you need a stylish location for a different event. 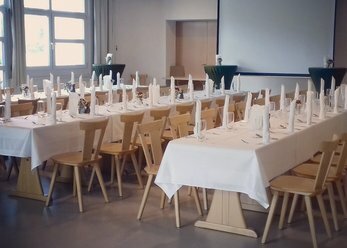 Seminar, photo shoot, wedding or other private party: thanks to our detailed search options, you can find the perfect rooms for your event!